Individual Client: Clients who are in transition, are retiring, sending children to college, have lost a loved one, changing jobs or who want a more professional and proactive approach towards pursuing their financial goals. Scenario One: A current client wants to retire from their editing position from a well known TV station in New York City. He wanted to rollover his assets from his 401k decide on his most efficient pension options and utilize Social Security, in order to support his family’s current and future retirement lifestyle. A time segmented income distribution strategy was used to illustrate the design of three different portfolios based on the client’s various financial needs: cash reserve, a fixed income flow, and a growth portfolio designed to replenish the assets spent down from years of spending. We illustrated the minimum rate of return needed for each for the time frames identified for each goal. A series of “What If” scenarios were created to examine various lifestyle desires before and after retirement. In this client’s case, dual living between Florida and New York was the main focus. Scenario Two: A woman came to our office, after meeting with her Estate Planning Attorney. The woman had just lost her husband who was the bread winner in the home and took care of all the financial matters. She was emotionally ridden, and confused as to how to proceed getting her finances in order. She stated that she did not want return to work and shared with us her desired lifestyle. We were able to guide and educate her through the process of organizing her financial affairs and creating a portfolio design based on her income and growth needs. Once again, we created a retirement income distribution strategy designed to last throughout retirement and examined several “What If” scenarios before finalizing an income and growth plan. Small to Medium Size Business Owners: Business owners who can’t afford to hire financial and tax advisors full time. These business owners could potentially benefit from the relationship of a strategic alliance of tax advisor and financial advisor who would meet frequently and perform a discovery process seeking to find the current pain and future opportunities where the company could benefit. In turn, the financial and tax needs of the individual owner(s) and their company would be analyzed from both company and individual standpoints. This comprehensive approach of business planning and personal planning could be extremely beneficial to small and medium business owners. Scenario: A current client owns and operates a child evaluation agency. They have three partners and approximately 25 employees. The company needed an array of group benefits ranging from 401k/profit sharing, health insurance and a specialized pre-tax medical savings strategy that benefitted the partners’ by reducing their tax liability in profitable years. After an in-depth discovery process and subsequent company planning to implement the strategies needed, it became obvious for the need to review the personal financial planning needs of the three partners. The business and personal overlap presented itself in the areas of risk management, investment portfolios for each of the partner’s goals such as college savings, retirement savings and tax saving ideas that benefitted their families. 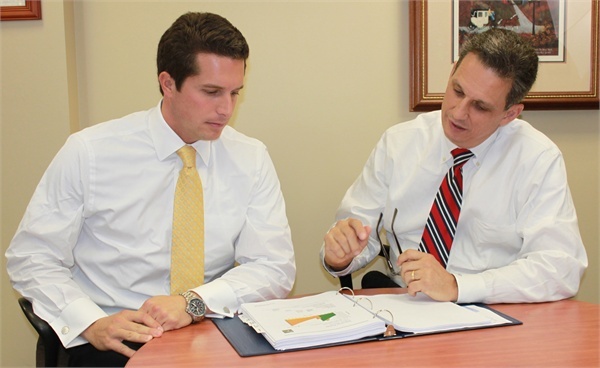 The client’s CPA and Estate Planning Attorney and I worked together to create an estate plan package that included a health proxy, living will, durable power of attorney and guardianship of children, as well as recommended tax strategies for use at home that sought to compliment those strategies implemented in their business. 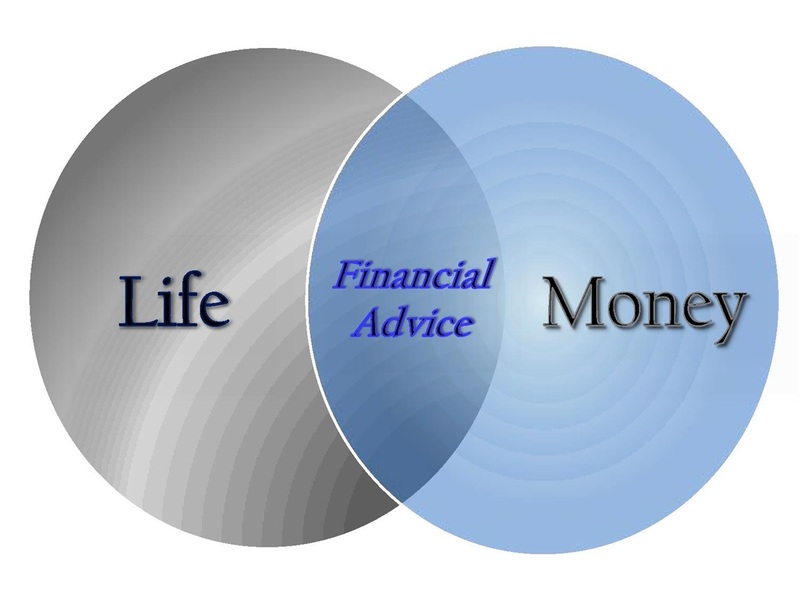 Unique Value Benefits: Due to the comprehensive financial planning approach that we take both in our client’s business and their personal lives, together with the high level of communication between their preferred financial advisors, our client’s could benefit from these two most important areas of financial planning. The result is an efficient plan that reflects the needs of the client in both business and personal areas of concern. An intimate knowledge of the client’s business operations, the employee attitudes toward the recommended business strategies, and the attitudes of the owner’s toward their business and personal financial needs developed over time. Because of that intimate knowledge, we now serve as the client’s trusted financial and tax advisor for their business and personal financial needs. The cases above present examples designed to illustrate services provided. They do not portray results obtained or the actual experience of any one individual client. Client experiences will vary based on each unique set of facts, circumstances and market events. Investment strategies expose the investor to the risks inherent within the model and the specific risks of the underlying investments directly proportionate to their investment allocation. All investments and investment strategies involve the risk of potential losses. 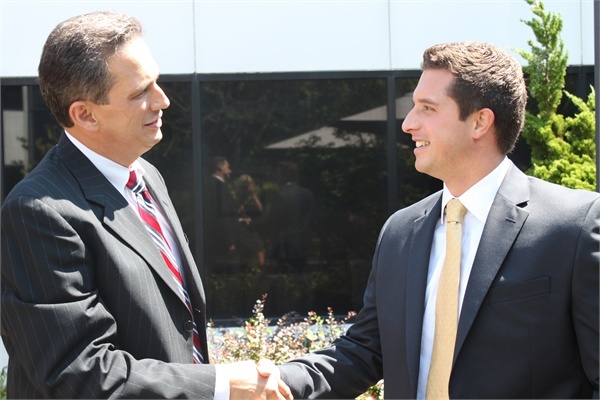 All guarantees are subject to the claims paying ability of the issuing entity.